The W 40 Series light-duty wood shredders are single shaft shredders specially designed for the wood industry. The 400 mm diameter rotors ranging from 600 mm to 2600 mm width and the 600 mm diameter rotors in 2600 mm width are driven by two oversized gearboxes. They can be used to grind small quantities of o-cuts in a joinery or to create sawdust from all kinds of waste wood to be used as fuel directly or further processed in a briquetting press to create heating pellets. 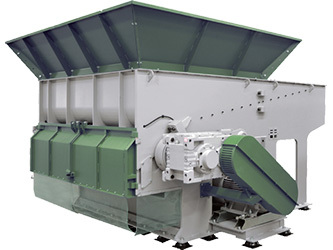 The W series of single shaft shredders are mainly used in the wood industry to achieve an economic recycling of wood off cuts, pallets or other waste. The machines have been engineered for strength and reliability in daily operation. 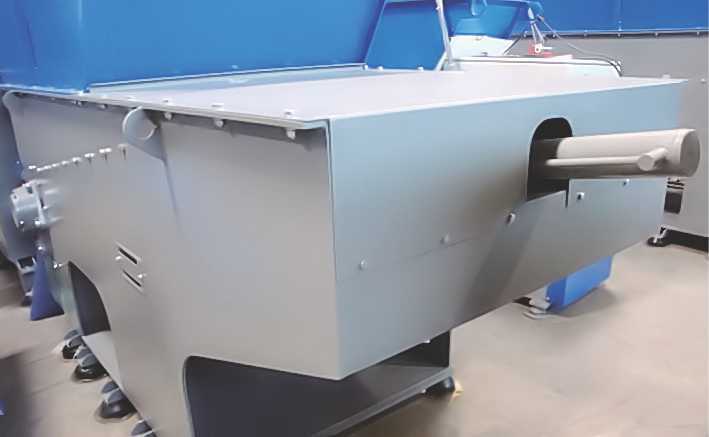 These shredders can easily be integrated into complete lines with other Virtus Equipment products and accessories such as belts, granulators, etc. 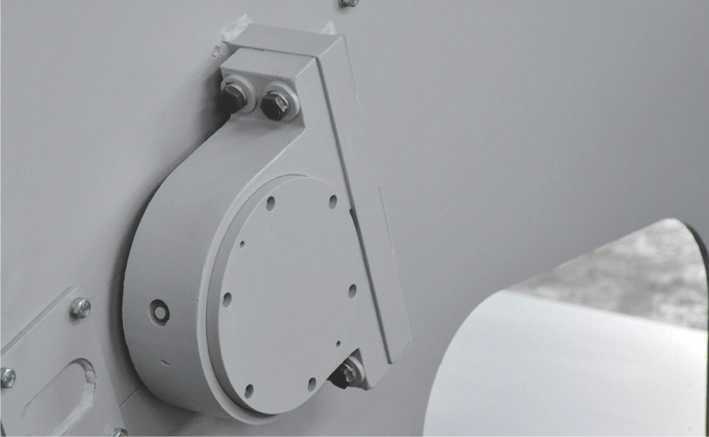 Robust oversized bearings ensure long lifetime and high service intervals. 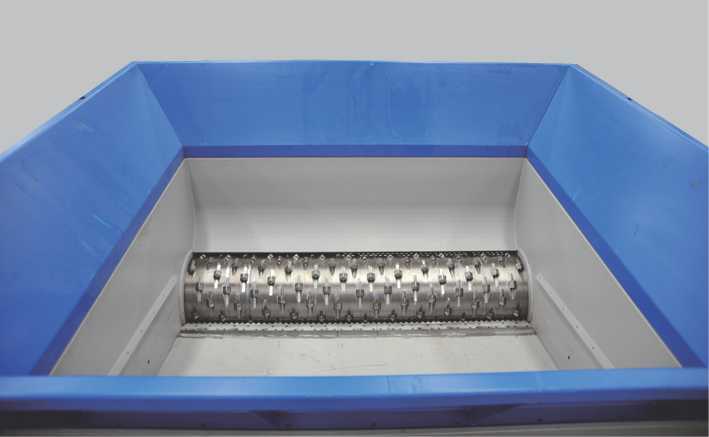 The shredders use square knives, producing high quality output. 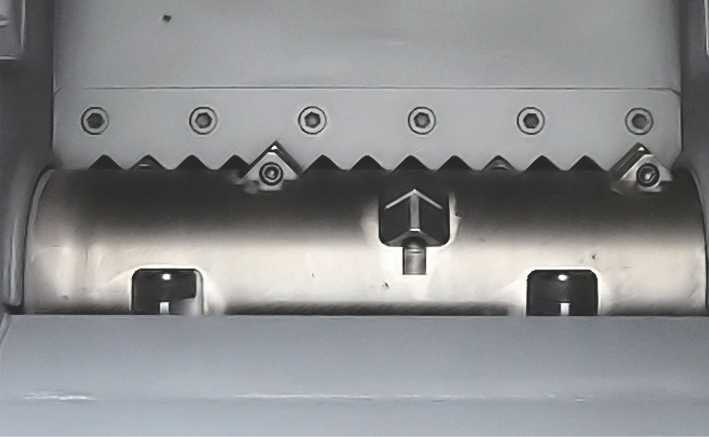 The cutters can be turned after a side is worn out. Angled hydraulic pusher to ensure optimal material feeding and ingestion.